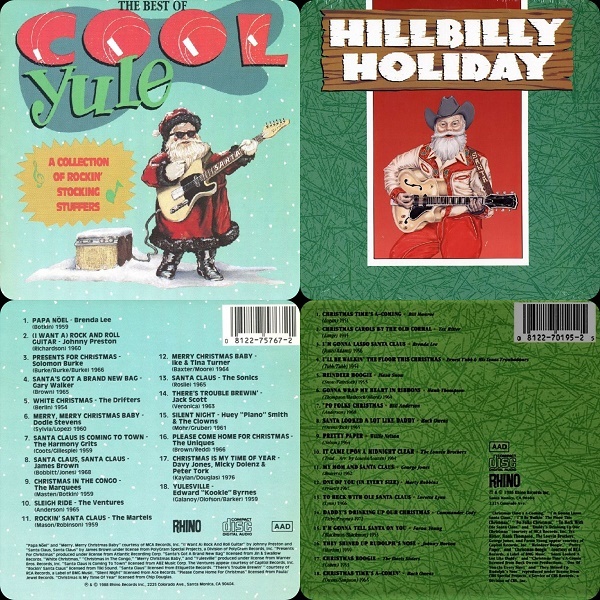 Rhino Records issued Christmas Classics on vinyl, cassette, and CD in 1988. 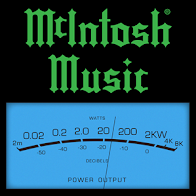 The latter format contains four bonus tracks not found on either the vinyl or tape, making it the obvious better value though I recall there was a premium to be paid for the reflective plastic platter, part of Rhino's Golden Archive Series that encompassed doo-wop and early rock'n'roll aka the label's bread and butter. 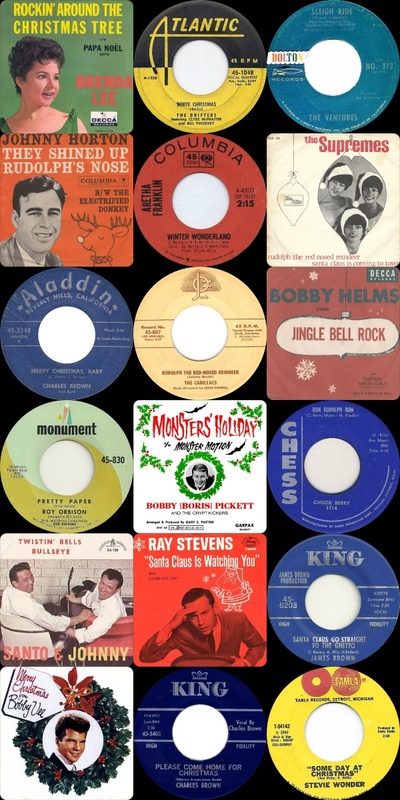 Christmas Classics was one of the few discs I added to my little Christmas music stash that year after seeding it the previous year with The Time-Life Treasury Of Christmas, Phil Spector's A Christmas Gift For You and A Very Special Christmas. 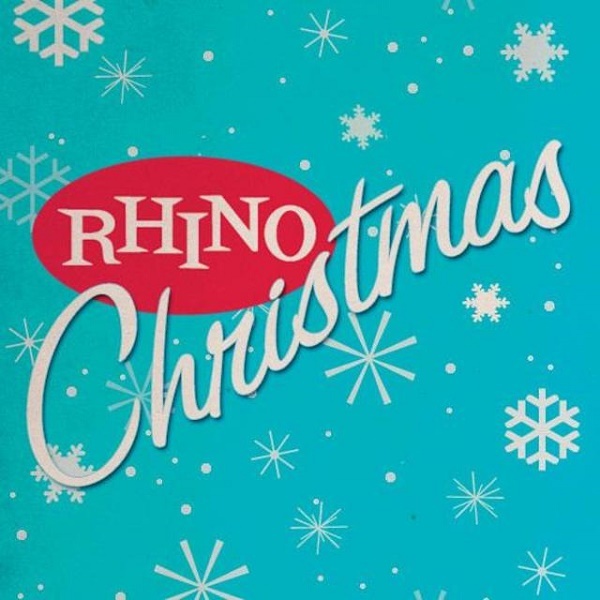 Although I don't recall seeing them until a few years later, Rhino also released at least two other Christmas music collections on compact disc in time for the 1988 gift-shopping season, each disc containing four more tracks than their vinyl and tape brethren: The Best Of Cool Yule and Hillbilly Holiday. 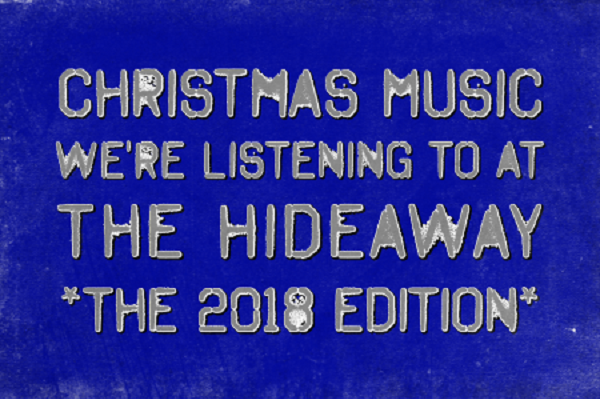 Those two compilations, each with their own merits and faults, will probably be featured in a little more depth here on The Hideaway next year. I've already penciled them in but yule have to tune in next year to see if it actually happens. This year, we're all about Christmas Classics, one of two early Rhino Holiday collections I foolishly got rid of more than 20 years ago and reacquired in 2018. 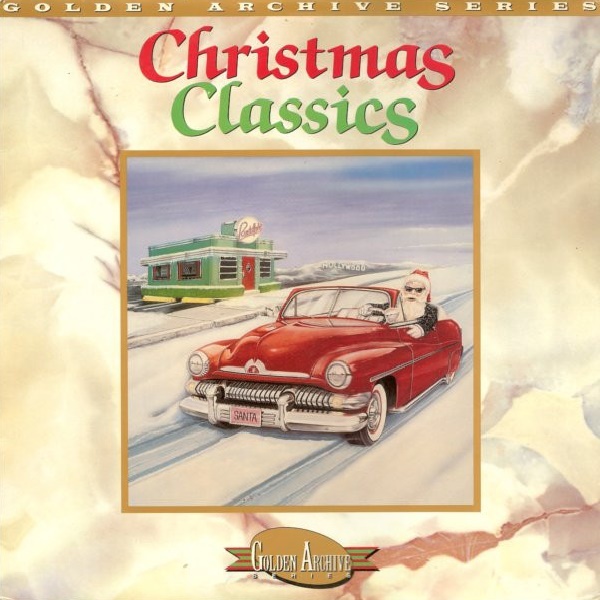 Christmas Classics is a collection of Holiday singles spanning 1954-1968 from The Drifters unique take on "White Christmas" to "Santa Claus Go Straight To The Ghetto" from James Brown, with only two of them (Brenda Lee and Bobby Helms) also appearing among the 45 tracks on The Time-Life Treasury Of Christmas. For my collection, this was a great introduction to a few songs I had never heard (Bobby Vee and Johnny Horton), a few songs in their original form (including the two seminal tracks by Charles Brown) and songs I grew up with thanks to Dad's own Christmas music collection (The Ventures, Orbison, and Motown songs). While it was a great addition to my burgeoning collection at the time, within 10 or 12 years I had all of the songs on other discs and parted with Christmas Classics, coming to regret that decision another ten years on. Cut to the day after Thanksgiving 2018, when I found the disc listed in very good+ condition for $8 and closed that deal without hesitation. Feels great to have it back in the Christmas CD drawer.